New York, 4 September 2018: Treaty negotiations to conserve and protect nearly two thirds of the ocean open today at the United Nations (UN) in what is widely regarded as the greatest opportunity in a generation to turn the tide on ocean degradation and biodiversity loss. Following over a decade of discussions at the UN, the two-week Intergovernmental Conference (IGC) is the first of a series of four negotiating sessions through 2020 for a new legally-binding treaty to protect marine biodiversity in areas beyond national jurisdiction*, commonly known as the high seas. The ocean beyond 200 nautical miles (370 kilometres) from a country’s shorelines is considered international waters – “the high seas” – and is globally shared. There is no overarching law in place to safeguard its biodiversity or its vital role in provisioning services – such as generating oxygen and regulating the climate. 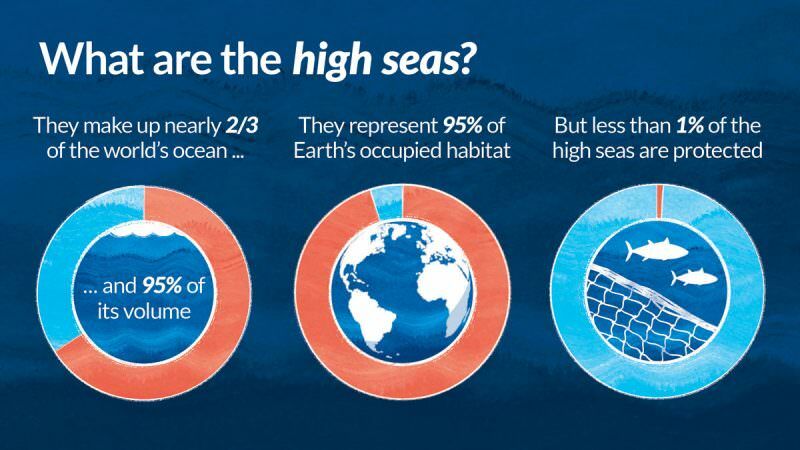 “The high seas cover half our planet and are vital to the functioning of the whole ocean and all life on Earth. The current high seas governance system is weak, fragmented and unfit to address the threats we now face in the 21st century from climate change, illegal and overfishing, plastics pollution and habitat loss. 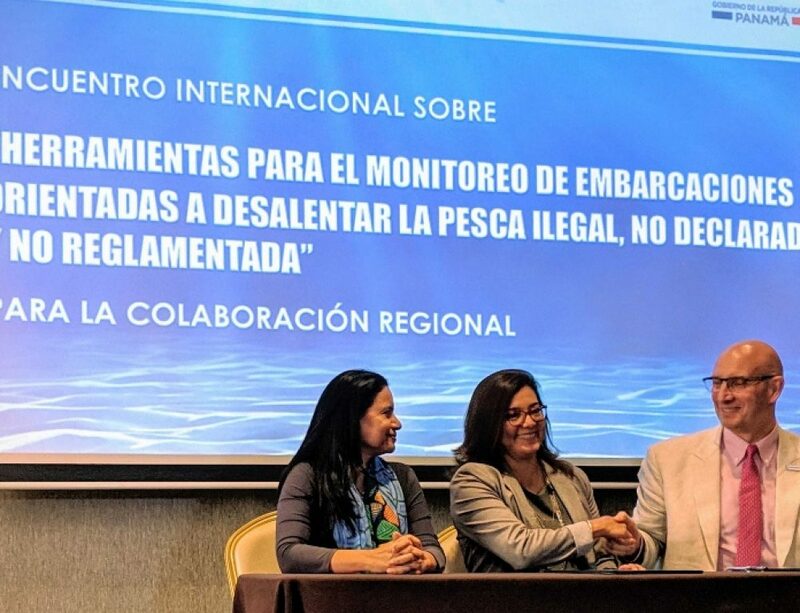 This is an historic opportunity to protect the biodiversity and functions of the high seas through legally binding commitments” said Peggy Kalas, Coordinator of the High Seas Alliance, a partnership of 40+ non-governmental organisations and the International Union for the Conservation of Nature (IUCN). Environmental Impact Assessments (EIAs): Although some activities are partially regulated in some areas of the high seas, there is no legal framework for conducting EIAs to guard against potential environmental harm. Benefit sharing and technological transfer: Many countries are concerned that they will not benefit from research into high seas species and will lose out on potentially vast new ocean genetic resources, such as discoveries of marine genetic resources (MGRs) that could provide new pharmaceuticals, nutraceuticals and other uses. The negotiations will also aim at improving mechanisms to build capacity and transfer technology in developing countries relating to the high seas. * ‘Areas beyond national jurisdiction’ means the areas of ocean outside the EEZs and continental shelves of individual states i.e. in most cases beyond 200 nautical miles offshore. It includes, as well as the high seas, the deep sea Area as defined in Part XI of the United Nations Convention on the Law of the Sea (known as UNCLOS), which is the deep seabed beyond the continental shelves of coastal States.